If you liked this show, you should follow Broadcast Muse. 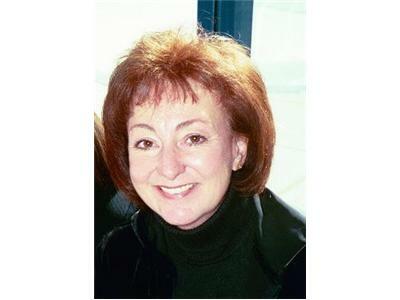 Mj Roe is an award-winning Southern California author. She is also a life-long Francophile, having been schooled partially in France and lived and worked there over many years. The heroine of her two published novels is an American writer named Anna who hails from Laguna Beach. She is in love with two men, one an American, also from California, and the other, of course, is a French man. Thus, in her torn life, she travels to France where she finds more than love. The Seven Turns of the Snail’s Shell (published in 2009) is a romantic mystery adventure that opens in Paris in 1997 on the day when Diana, Princess of Wales, was in the car crash. Anna’s long lost French lover, Charles-Christian, is now a doctor in the Emergency Room at La Pitié-Salpêtrière Hospital where the victim in the crash is taken. From that night on, he is involved in a series of events beyond his control, events that unexpectedly overtake both their lives. 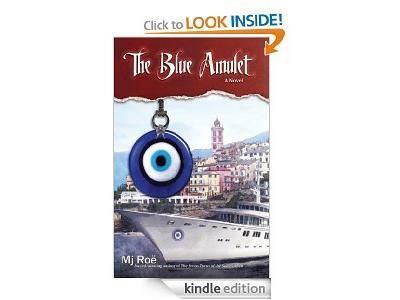 The Blue Amulet (published in 2012) is the suspense-filled sequel to the story. 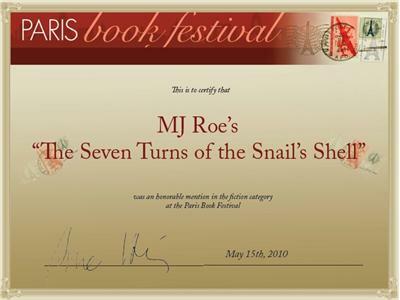 The Seven Turns of the Snail’s Shell received Honorable Mention in the 2010 Paris Book Festival and the 2012 Los Angeles Book Festival; The Blue Amulet was recently awarded runner-up in the 2013 Los Angeles Book Festival. 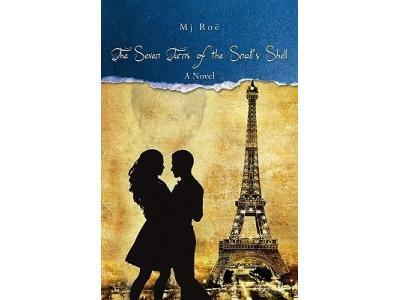 Mj is currently working on a third novel which also takes place in France. Tentatively titled Hero of the Shadows, it is a World War II historical. The “hero” is a young Corsican named Diamanté who joins the Maquis. Known as le Loup, (the Wolf), he becomes one of the great leaders of the French Résistance. You can find Mj online at: www.roezes.com.